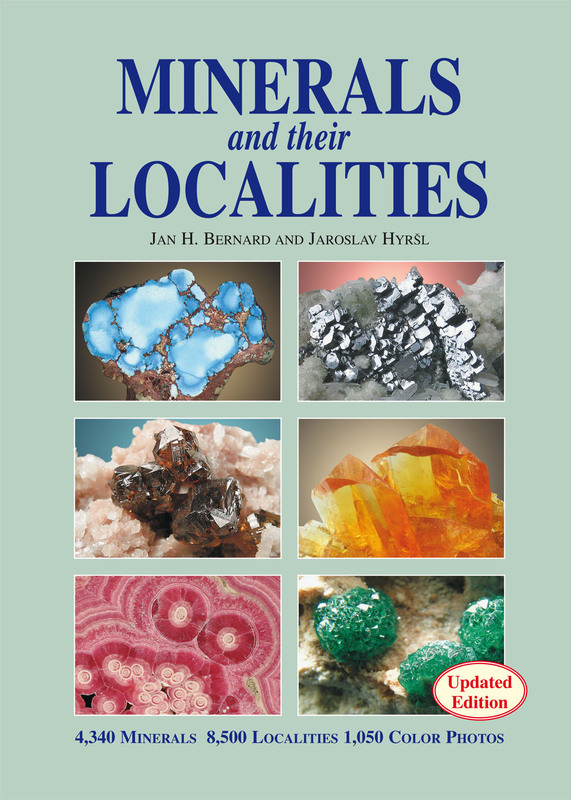 Updated Edition. 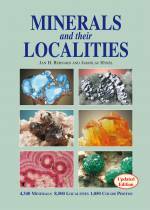 The book describes properties of over 4,300 minerals from about 8,500 world’s localities (including their alphabetic list), with emphasis on their geoenvironment. The book has a damaged surface. Internal content is fine. Sale at a discount 50%.